Instead of the forecast rain the athletes had to deal with hot, humid conditions. It was great to have so many parents supporting this year’s event and there was some fantastic competition to see. Congratulations to all the athletes that took part at the event yesterday. 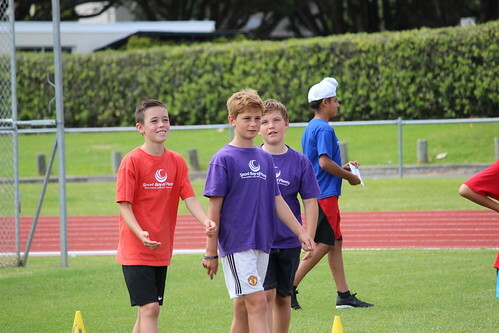 All events, track and field were very competitive with some very close finishes in the finals. Thanks to all those involved on the day.